More variants of Symbian^3 devices ranging from Nokia N8 to Nokia C7 will be receiving the Symbian Anna update at anytime as Nokia released the support to more countries worldwide. This is based on the email that Jay of MyNokiaBlog have received from Yvonne, part of Nokia team. 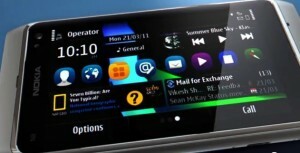 @Nokia & @NokiaUS Where Is Symbian Anna Update for USA? 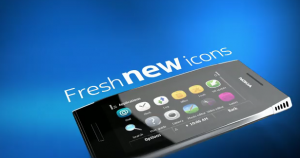 Still no Symbian Anna update on USA? Will the software update will surely come? 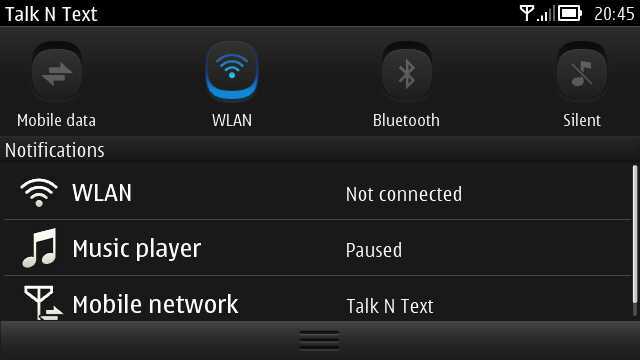 Did Nokia accidentally missed to released the update to some Symbian^3 variants on this region? Well, these are just few unanswered questions that are circling on our twitter, facebook and blog’s comment section for many weeks already regarding the Anna update. 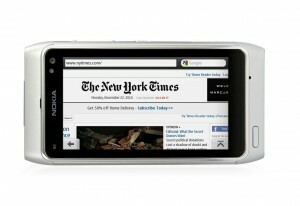 I’ve been using the Nokia N8 running on Symbian Belle for many weeks now after I returned the Nokia 701. I recently installed the CFW v111.020 on it, ditching the old Belle version. And I noticed one impressive experience on Belle aside from UI, the battery life performance. OMG! 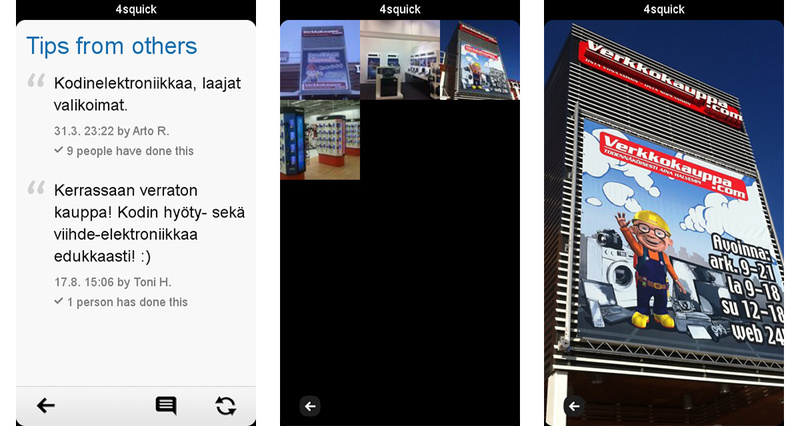 My most favorite foursquare app for my Nokia N8 is finally available in Nokia Store! The 4Squick social and location based app for MeeGo and Symbian^3 is definitely one of the must-try app for you especially if you’re hooked on foursquare.